Just a block off the strip, this infrastructure (IFX) focused “oasis in the desert” brings together leaders from the overlapping worlds of hardware, software, and connectivity. 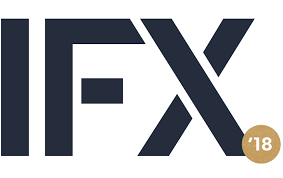 IFX is presented by Open19 Foundation founding member Packet, and will features talks and presentations from leaders in this space, as well as private meeting spaces, a beer garden, local fare, inspired art, relaxing games, and WiFi. Attendance is free. 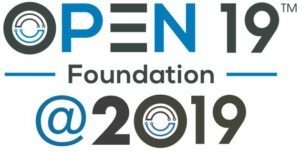 Open19 Foundation President Yuval Bachar will be speaking about Open19 and the edge on Thursday, Nov. 29 at 11:30 a.m. in the Big Tent. Click here to view the full schedule. 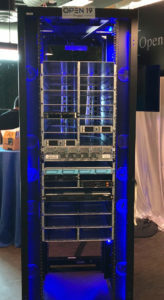 Flex will also be showcasing its Open19 cage and compute blades in the Infrastructure Hardware Showcase.